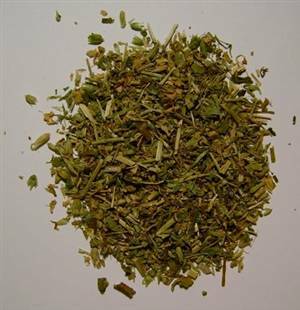 25g/1oz - a cooling herb for hot and itching skin, to be used either drunk as a tea or to add the tea to bathwater, or as a poultice. Especially good for children. It is also useful. It is often in skin creams.